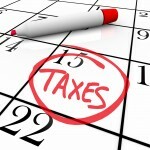 Tax-time can be a nerve-wracking time for any business or individual. Barbara and her staff has successfully and competently taken many businesses and individuals safely to the other side of April 15th. • Higher-income earners must be wary of the 3.8% surtax on certain unearned income. As year-end nears, a taxpayer’s approach to minimizing or eliminating the 3.8% surtax will depend on his estimated modified adjusted gross income (MAGI) and net investment income (NII) for the year. • Long-term capital gain from sales of assets held for over one year is taxed at 0%, 15% or 20%, depending on the taxpayer’s taxable income. If the 0% rate applies to long-term capital gains you took earlier this year then before year-end, try not to sell assets yielding a capital loss because the first $5,000 of such losses won’t yield a benefit this year. • Postpone income until 2019 and accelerate deductions into 2018 if doing so will enable you to claim larger deductions, credits, and other tax breaks for 2018 that are phased out over varying levels of adjusted gross income (AGI). • It may be advantageous to try to arrange with your employer to defer, until early 2019, a bonus that may be coming your way. This could cut as well as defer your tax. • Beginning in 2018, many taxpayers who claimed itemized deductions year after year will no longer be able to do so. That’s because the basic standard deduction has been increased (to $24,000 for joint filers, $12,000 for singles, $18,000 for heads of household, and $12,000 for marrieds filing separately), and many itemized deductions have been cut back or abolished. • Some taxpayers may be able to work around the new reality by applying a “bunching strategy” to pull or push discretionary medical expenses and charitable contributions into the year where they will do some tax good. 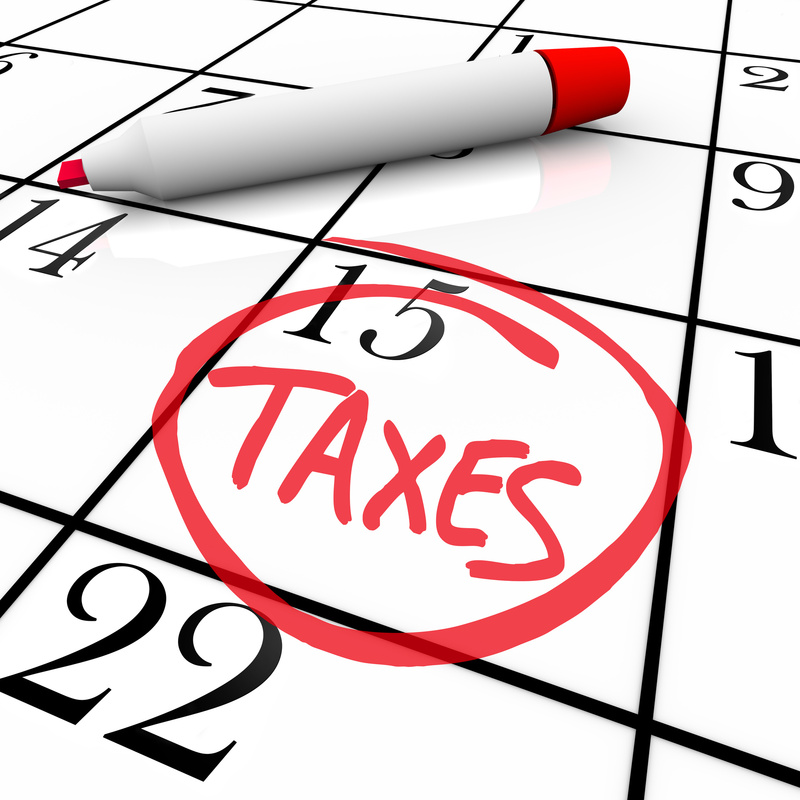 • If you expect to owe state and local income taxes when you file your return next year and you will be itemizing in 2018, consider asking your employer to increase withholding of state and local taxes (or pay estimated tax payments of state and local taxes) before year-end to pull the deduction of those taxes into 2018, but remember that state and local tax deductions are limited to $10,000 per year. •Take required minimum distributions (RMDs) from your IRA or 401(k) plan (or other employer-sponsored retirement plan). RMDs from IRAs must begin by April 1 of the year following the year you reach age 70-½. Failure to take a required withdrawal can result in a penalty of 50% of the amount of the RMD not withdrawn. • If you are age 70-½ or older by the end of 2018, have traditional IRAs, and particularly if you can’t itemize your deductions, consider making 2018 charitable donations via qualified charitable distributions from your IRAs. • If you were younger than age 70-½ at the end of 2018, you anticipate that in the year that you turn 70-½ and/or in later years you will not itemize your deductions, and you don’t have any traditional IRAs, establish and contribute as much as you can to one or more traditional IRAs in 2018. • Take an eligible rollover distribution from a qualified retirement plan before the end of 2018 if you are facing a penalty for underpayment of estimated tax and having your employer increase your withholding is unavailable or won’t sufficiently address the problem. • Make gifts sheltered by the annual gift tax exclusion before the end of the year and thereby save gift and estate taxes. The exclusion applies to gifts of up to $15,000 made in 2018 to each of an unlimited number of individuals. • Taxpayers other than corporations may be entitled to a deduction of up to 20% of their qualified business income. For 2018, if taxable income exceeds $315,000 for a married couple filing jointly, or $157,500 for all other taxpayers, the deduction may be limited. • The limitations are phased in for joint filers with taxable income between $315,000 and $415,000 and for all other taxpayers with taxable income between $157,500 and $207,500. Taxpayers may be able to achieve significant savings by deferring income or accelerating deductions so as to come under the dollar thresholds (or be subject to a smaller phaseout of the deduction) for 2018. • More “small businesses” are able to use the cash (as opposed to accrual) method of accounting in 2018 and later years than were allowed to do so in earlier years. • Businesses should consider making expenditures that qualify for the liberalized business property expensing option. For tax years beginning in 2018, the expensing limit is $1,000,000, and the investment ceiling limit is $2,500,000. • Businesses also can claim a 100% bonus first year depreciation deduction for machinery and equipment-bought used (with some exceptions) or new-if purchased and placed in service this year. • A corporation (other than a “large” corporation) that anticipates a small net operating loss (NOL) for 2018 (and substantial net income in 2019) may find it worthwhile to accelerate just enough of its 2019 income (or to defer just enough of its 2018 deductions) to create a small amount of net income for 2018.